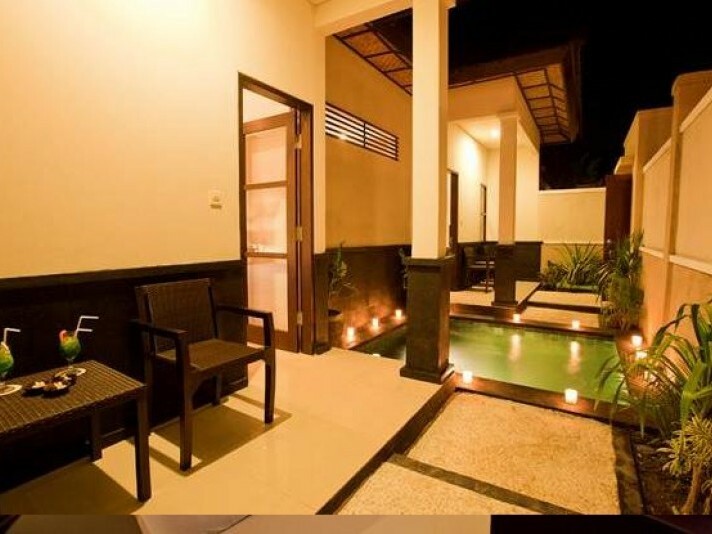 Black Penny Villas offers 23 Private luxury villas with private freah water plunge pool. Designed to the highest quality, the villas are conveniently located just minutes away from the vibrant beachfront restaurants and the crystal clear waters of the Java Sea. Located in the heart of the island with well trained staff happy to cater for your every nedd bringing you complete privacy and seclusion making the perfect holiday.